So droves of other people and I read Harry Potter and the Cursed Child this week. I have not spent an abundance of time reading other people’s review/opinions of this play; however, from what I have read, it seems that readers either love it or hate it. I am planted firmly in the “love it” camp. I picked up the book and after a few minutes of acclimating to the play format, I found myself completely immersed in Harry’s world once again. I found the plot and the characters engaging, and there were just the right amount of dashes of peril and fun. An, most importantly, I know that when school starts I will have many junior high readers eager to talk to me about it or to get their hands on a library copy. 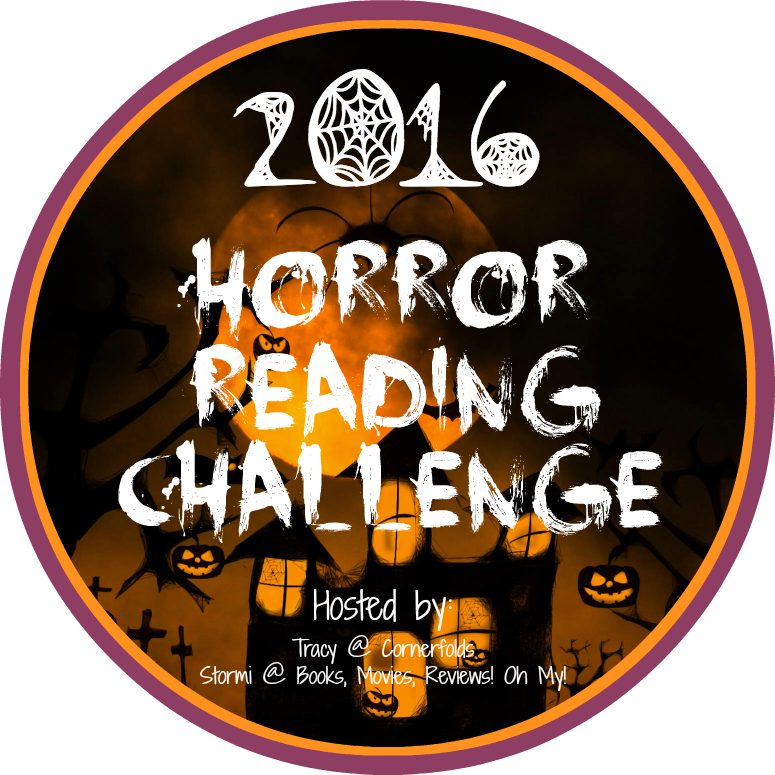 This book counts for my Read Harder Challenge 2016 (category 23 – a play). The Case for Loving: The Fight for Interracial Marriage by Selina Alko is an informational picture book about a lesser known area in the struggle for civil rights. In 1958, Richard Loving and Mildred Jeter wanted to marry, but their home state of Virginia did not allow interracial marriage. So they crossed into Washington, D.C. for their ceremony and went back home to live. Not long after, police broke into their home and jailed them for “unlawfully cohabitating.” The couple were forced to leave Virginia, but in 1966 they missed their families and hometown and hired lawyers to fight against the unfair law. Their case went all the way to the Supreme Court and won! This book is a great way to introduce this civil rights achievement and the idea of marriage equality for all to readers at a variety of age levels. The text is simple enough for elementary students, but the topic will provoke discussion among middle and high school students who experience it as a mentor text or read it on their own . Alko and her husband, Sean Qualls, collaborated on the illustrations, which are a mixture of painting, collage, and colored pencil and are a great accompaniment to the narrative. The author’s note, list of sources, and suggestions for further reading will inspire interested students to continue to learn more. I read Drones in Education to review it for School Library Connection. I cannot provide my full review here, but I will say that it is a comprehensive guide for educators interested in exploring the use of drones in the classroom, written with the newbie in mind. I said that I would savor Neil Gaiman’s latest and savor it I did. The View from the Cheap Seats: Selected Nonfiction is a whopping 500+ pages of articles, speeches, introductions to books, etc. Loosely divided into themed sections, these selections give readers a look into Gaiman’s views on comics, fantasy, music, film, the arts, and more. As an avid fan, I will always be fascinated by how Gaiman says what he says as well as what he is saying. As an avid reader, I found myself adding book upon book to my to-read list. Not only do I want to read many works he described, but I also want to go back and re-read the essays about them afterwards. This book counts for my Read Harder Challenge 2016 (category 3–a collection of essays). In October, I will be moderating a panel at the Illinois Reading Council Annual Conference. The panel will be comprised of authors of Illinois Reads 2016 selections for grades 9-12. One of the authors/books is Tempest by Julie Cross. This first book in a series is about 19-year-old Jackson Meyer, who has recently learned he has the ability to travel back in time. He and good friend Adam devise a series of experiments to test how and whether he can control this power. Then one day, Jackson and his girlfriend Holly are attacked by a group of official-looking men and women. As Holly is shot, probably fatally, Jackson panics and feels himself “jumping” away. He then finds himself stuck in 2007, his only aim being to try to get back to Holly and prevent her death. When I first saw the cover of this book, I suspected it would be more romance novel than science fiction, but I was very pleased that that was not the case. I found it interesting that Cross chose for Jackson not to be able to change the future when he jumped to the past and that those he encountered would not remember any interaction with him. Of course, this is true to only to a point, and it will be interesting to see in following books how he will be able to save Holly from certain death. I could see my 8th graders, as well as high school students, finding a lot to like about this book.